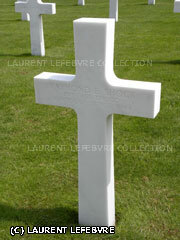 OMAHA BEACH MEMORIAL - SHOCK RAYMOND E, 458TH AMPHIB. TRUCK CO.
Unit: 458TH AMPHIB. TRUCK CO.